Disgraced Democrat Anthony Weiner can’t decide which city he wants to lead. Former Rep. Anthony Weiner opened his campaign for mayor of New York City this week with a new website that features the Pittsburgh skyline, not New York City. The New York City skyline is one of the most recognizable in the world. 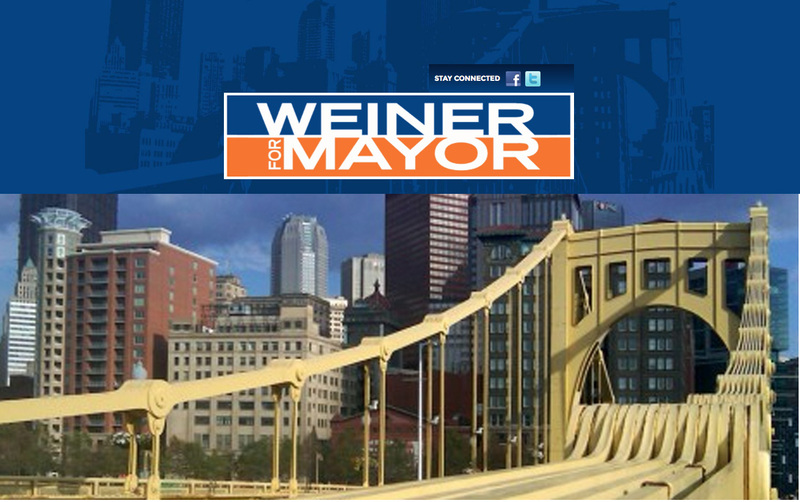 The skyline portrayed in the banner on Anthony Weiner’s campaign website isn’t it. It’s Pittsburgh. To be precise, the banner shows the top of what appears to be the Roberto Clemente Bridge. 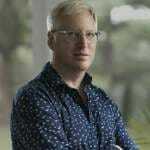 The snafu was noticed by several people including an employee at the University Center for Social and Urban Research at the University of Pittsburgh. A librarian in Brooklyn noticed it too, as did a Pennsylvania blog.